Last month, I posted about a newly released survey on the Maintenance of Certification (MOC) exam experience. We want to thank the thousands of you who have filled out the survey. 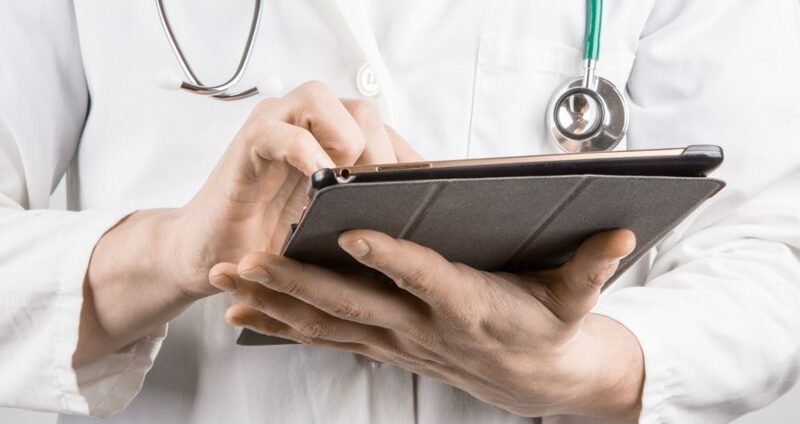 Your responses and feedback will continue to guide us as we explore enhancements to MOC assessments and aim to better understand the ways in which we can make the process less burdensome and more meaningful to physicians. If you have yet to take the five- to 10-minute survey, I encourage you to share your thoughts with us soon by logging into ABIM.org. The link to the survey is on your physician home page, and the survey closes on Monday, January 18. 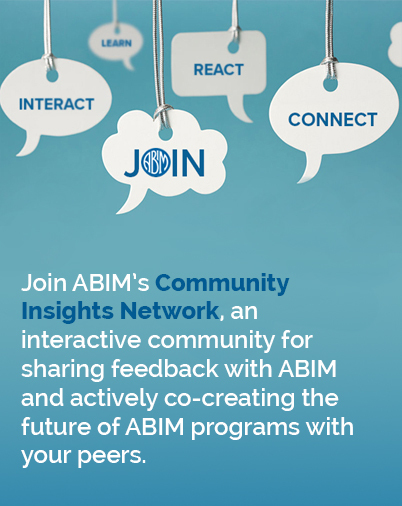 Please continue to share your thoughts with us and subscribe to the Transforming ABIM blog for updates.